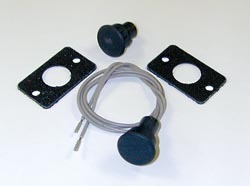 RV Parts Country Offers the best value in Rv Electric Steps. 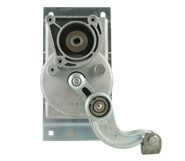 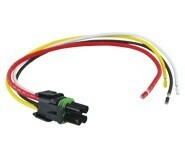 Wholesale Prices with exceptional service. 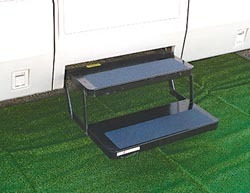 A simple solution to having to pull out or attach your RV's steps, a set of Rv electric steps designed to work for you and not against you.While giving you the feeling of safety and comfort of being at home, all our products offer durability and longer lasting options. 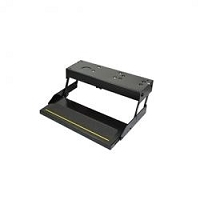 These Rv steps are designed to work for you not against you. 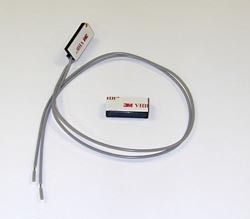 Rv Electric steps take out the hard work of manually pulling and attaching your steps. 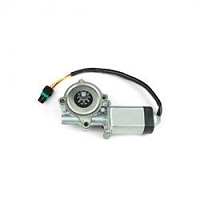 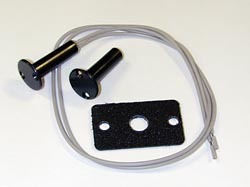 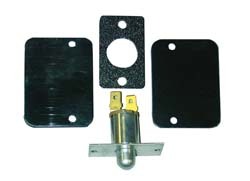 RV Small Door Jam Switch, Black, 3/8"
RV Electric Step Switch, Black, 3/4"
RV Electric Step Switch, Round, Magnetic, 3/8"
TRAILER JACKS; GEAR/LINKAGE - "A"
We offer the best selection of RV Electric Steps by Stromberg Carlson feature 15 self-lubricating bushings for a maintenance-free operation.